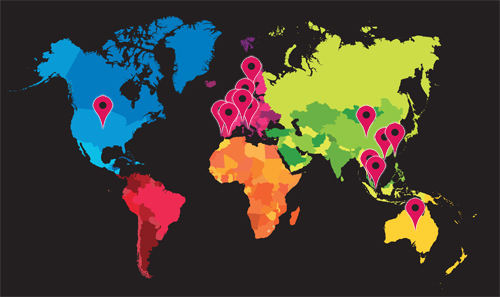 To grow your export sales call Stuart on +44 (0)20 8464 5577 or email him HERE..
Are you a UK manufacturer looking to advertise your product in the leading food magazine for the MENA region and globally? Then this highly regarded magazine, has many effective ways of reaching key decision makers globally in the construction industry. construction HQ (previously known as Arab Construction World (ACW) magazine) is a B2B magazine serving the Building, Machinery, Road & Power Generation sectors in the MENA region (Middle East and North Africa) & beyond since 1983. construction HQ provides news, analysis, concepts and trends, product reviews & interviews with leading players in the construction industry bringing its readers in-depth insights and information. The total brand readership is 33,148 of decision makers or decision influencers for their companies. construction HQ’s editors & researchers will be conducting product reviews & comparisons, in depth articles related to latest projects & technologies and interviews with leading players in the construction industry bringing our readers invaluable in-depth insights and information. 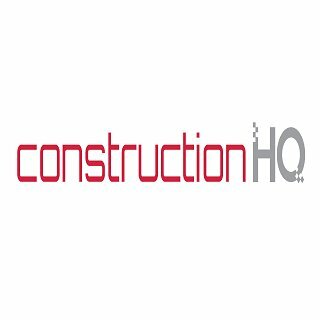 construction HQ will be much more than a construction industry B2B magazine, as we aim for it to become part of an industry platform composed of a monthly magazine, along with a full-fledged construction industry portal brimming with useful content & services and a dedicated mobile app.